Please select an accommodation type below. 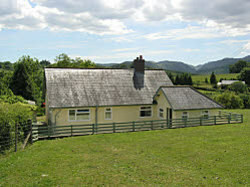 For a more detailed search please go to the Llandudno Accommodation page. Llandudno: Bill Bryson's "Favourite Seaside Resort"
Acclaimed travel writer Bill Bryson stated recently in a national newspaper that Llandudno is his "Favourite Seaside Resort". He commented on the sweeping promenade and victorian architecture that dominates the seafront. Why not find out what makes Llandudno so special by booking a short break. Not convinced? 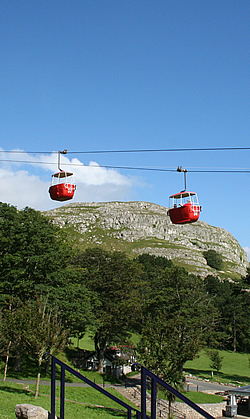 Have a look at some of the attractions Llandudno has to offer. 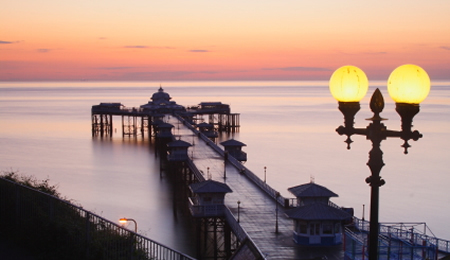 Llandudno is one of the finest traditional seaside resorts in the world. 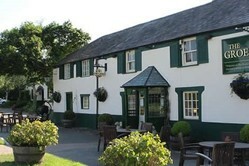 There is so much to enjoy here, with a wealth of quality hotel accommodation, guest house and small b & bs! Outlying Areas Photo Gallery Entertainment Guide Check out our other Llandudno website. A comprehensive guide to Accommodation, Attractions, Shopping, Services, Community Links and Going Out in Llandudno and surrounding area of Colwyn Bay, Conwy and Rhos-on-Sea. You are welcome to visit our other web sites: Wales Live Outdoor Directory, Guide to Snowdon Mountain and Beautiful North Wales, Go Borderlands and Go Anglesey. Providers, to Join Visit Llandudno or any of the other sites in our network call our team here. You may also find our misc Llandudno links page of interest!